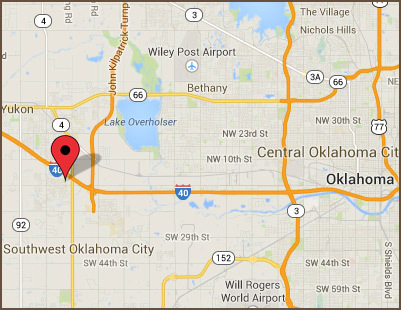 Minutes from downtown Oklahoma City and the State Fair of OK, Mustang Run RV Park is located off I-40 and Mustang Road on the southwest corner along the service road in Oklahoma City. 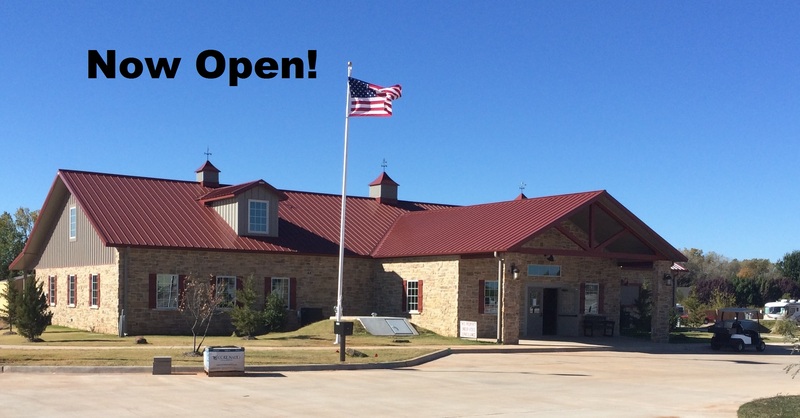 Whether you plan on just passing thru or visiting the State Fair, the National Cowboy Hall of Fame, the OKC National Memorial or catching a Thunder basketball game, Mustang Run RV Park is conveniently located to meet your needs. In just minutes, you can be downtown or in Bricktown enjoying a Redhawks baseball game, taking a water taxi along the canal or shopping at Bass Pro Shops. We look forward to meeting you at Mustang Run RV Park.